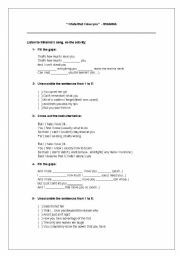 This acitivity is a good way to check student´s abilities concerning listening compreehension. 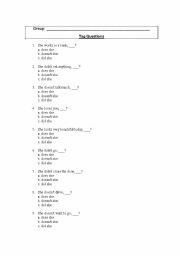 This activity deals with reviewing grammar points related to tag questions. In spite of the fact that is a long activity, it will review such subject and solve students´ doubts concerning this topic. It will be necessary almost 20 minutes to do so.